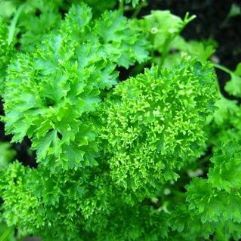 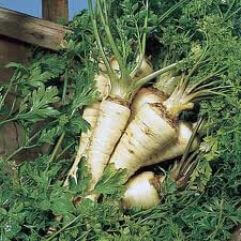 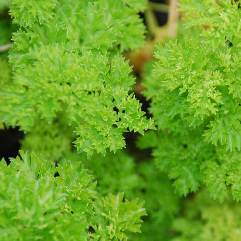 Italian parsley has dark flat leaves and slender stems, with a bright and slightly bitter flavor. 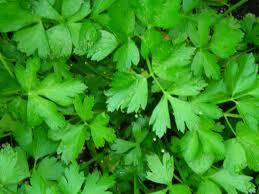 The stems have more flavor and aroma than the leaves. 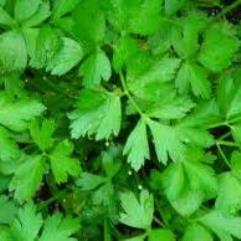 Parsley stems are one of the traditional ingredients in the bouquet garni which are used for flavoring stocks, soups and sauces.